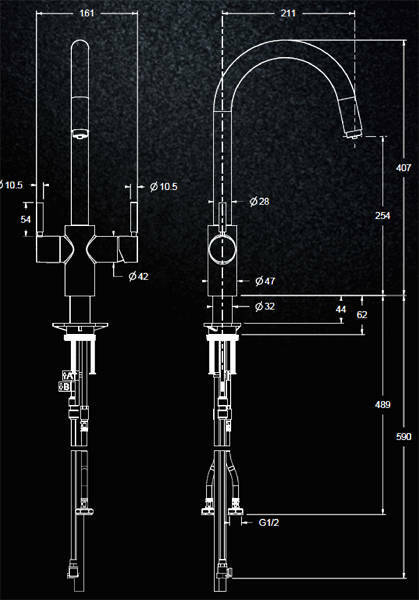 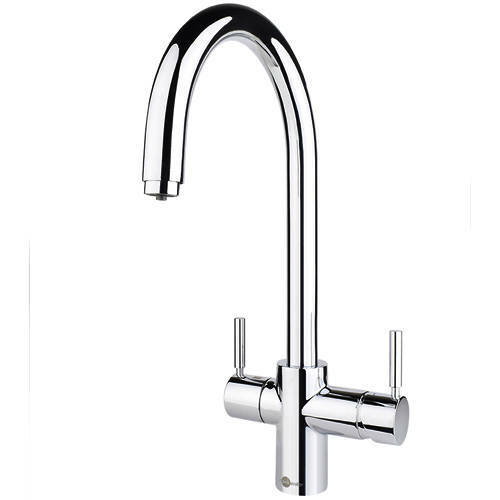 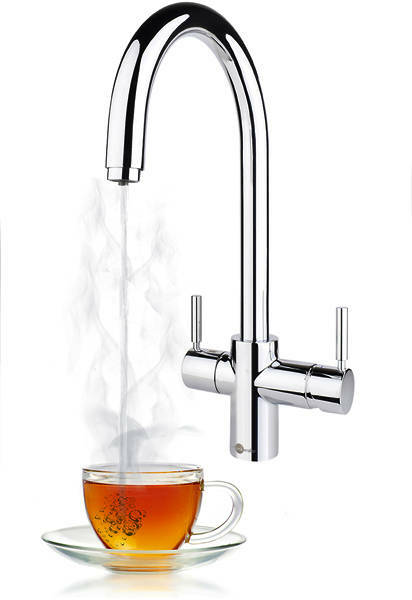 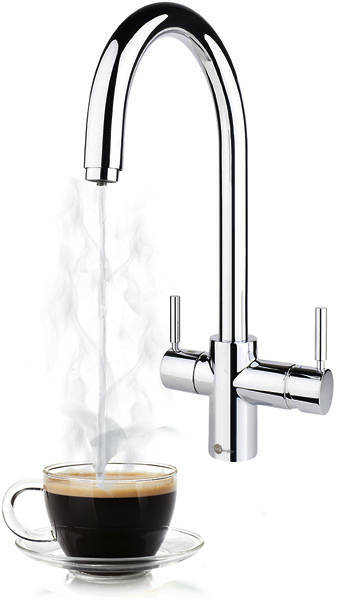 InSinkErator Hot Water > 3N1 J Shape Steaming Hot Kitchen Tap (Chrome). 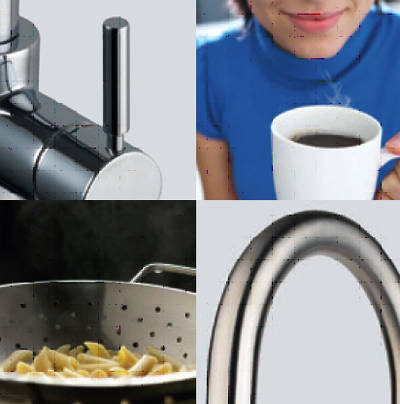 InSinkErator 3 in 1 Instant filtered boiling hot, regular hot and cold water kitchen tap in polished chrome with J shape spout. 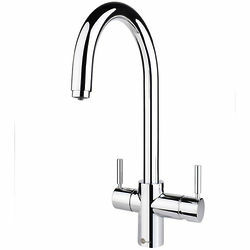 Made of solid high quality low lead brass with polished chrome finish.